I’ve talked a lot on here about my boyfriend, who is a trainer and was training me for my Oly Lifting Comp in a month. 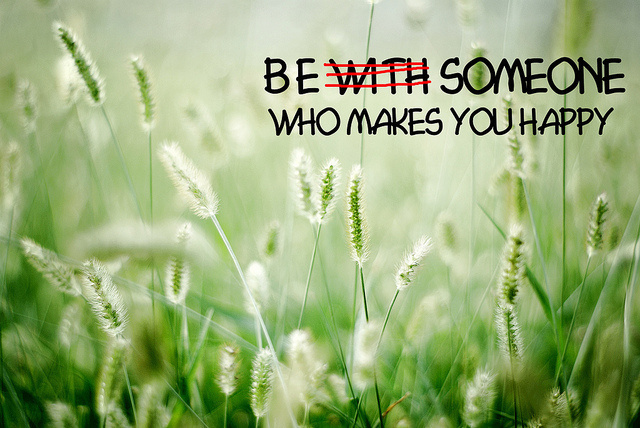 Last week we broke up and it’s taken me a bit of time to figure myself out. The obvious emotional part aside, I’m very much a routine person and when my daily life is thrown out of balance I feel kind of like a turtle who is stuck on it’s back waving it’s legs frantically but nothing is happening. 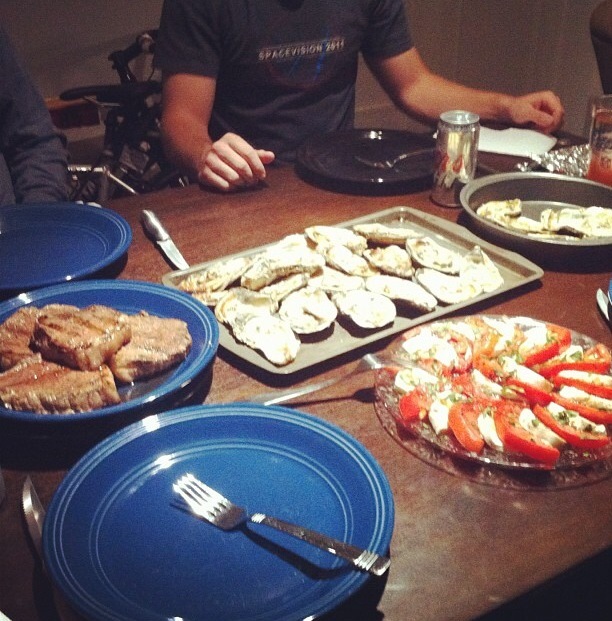 Luckily, I have some great friends who took me in the first night and grilled up some oysters and steak for an absolutely delicious meal. I then proceeded to do the typical post-break up routine of getting really drunk. I only had to do this once to realize nothing is worse than being incredibly hungover alone and I needed to get my act together. I’ve been working out a couple times a week with my now ex for two years, and I really didn’t want to go to the gym alone. Nothing sounded more depressing to me than that, as weird as that may sound to other people. Even with two years worth of workouts saved up, just the physical act of working out alone was too much. Instead of rushing into it I went for a couple runs, which were nice but weren’t going to help me get any stronger/better for my lifting comp. I re-joined the local gym and went with some girlfriends to a class that combined core, pilates, yoga and some light weights. It was definitely harder than I thought it would be and plan to make that a weekly routine, but that still wasn’t enough. So, I decided to officially join the CrossFit gym that I had gone to a handful of times. They have a strength class three times a week (I’m gonna go Wed and Fri) and a Olympic LIfting class twice a week to help improve my form. I’ve always said that I love CrossFit because of the community, because it’s so enjoyable to workout with other people who share the same interests as you, motivate you and share in your pain. Some people call it a cult, I feel like it’s much more of a team. Especially when you see the same people in your classes every week and they slowly become friends. And that camaraderie and company is exactly what I need right now to help me through. This entry was posted in Uncategorized and tagged CrossFit, diet, Fitness, Healthy, relationships by fionaboger. Bookmark the permalink.